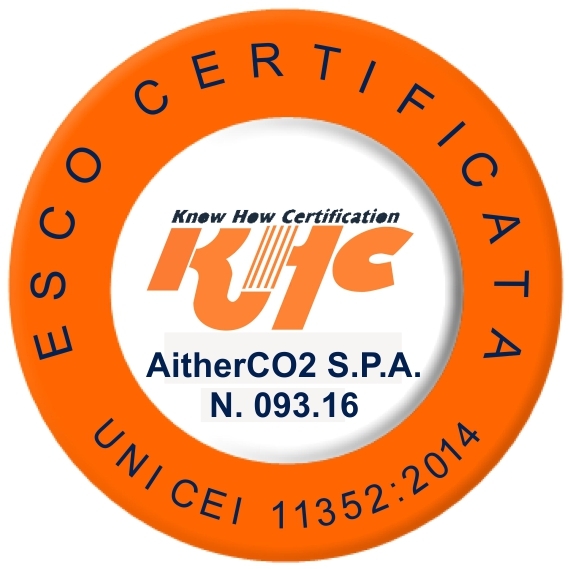 AitherCO2 has been operating since 2010 in the environmental markets and across all industries. With 24 traders and consultants covering most European countries with native speakers we can offer our clients local experience across Europe. Our employees come from various backgrounds covering banking, risk management, commodities and renewables.